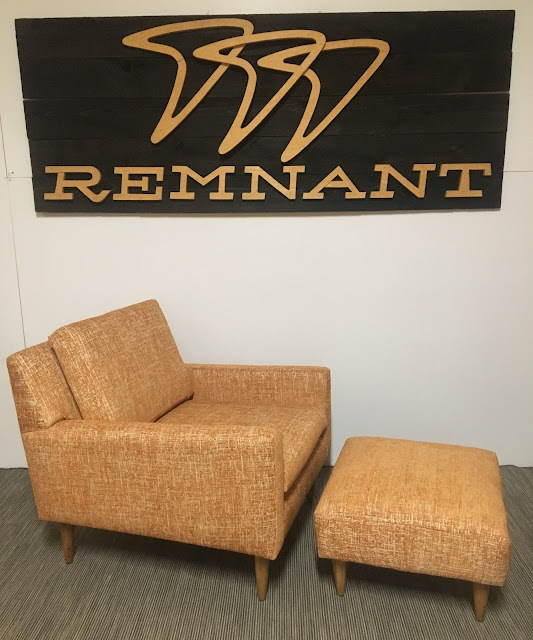 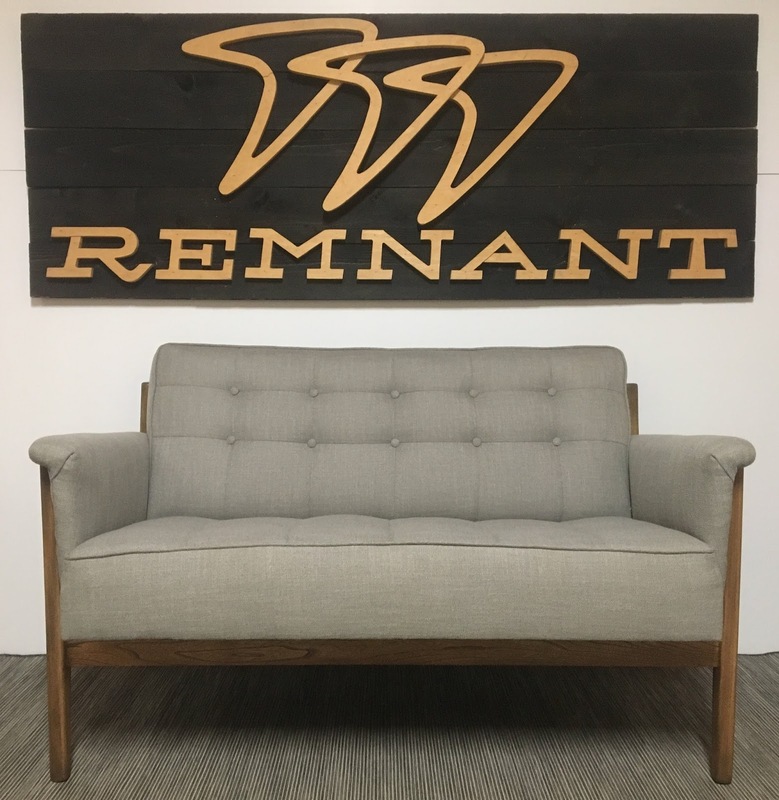 We are announcing our new low cost outlet, The Remnant Reserve. 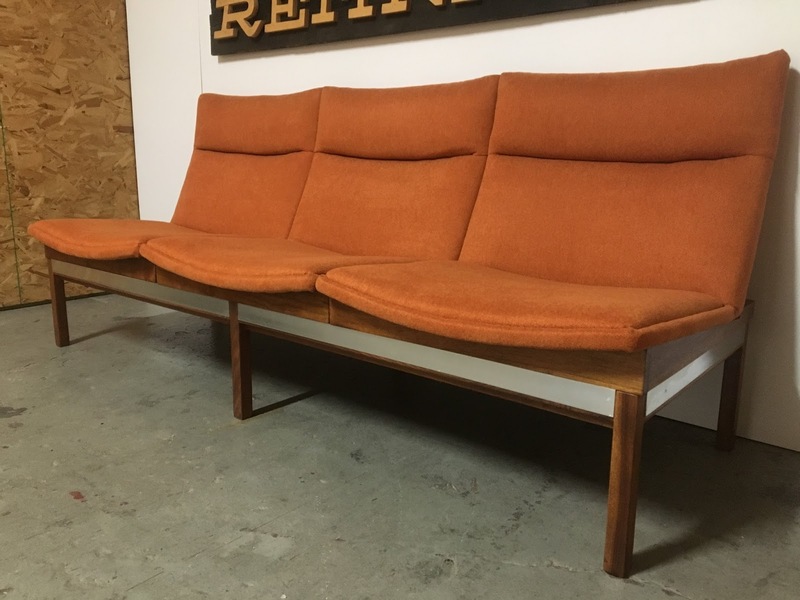 It has very low overhead costs and is very near to our home studio. 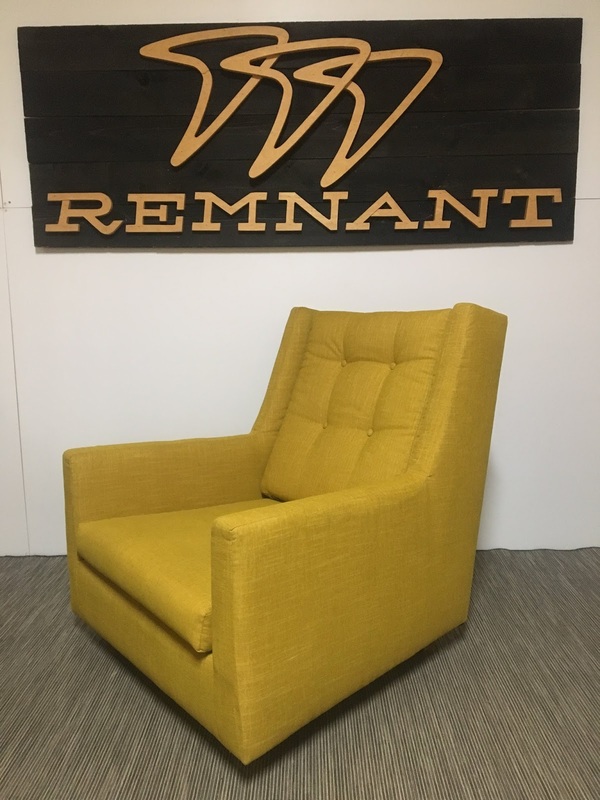 We are passing these savings on to our customers with new lower prices. All of these pieces are available by appointment in NE Portland. 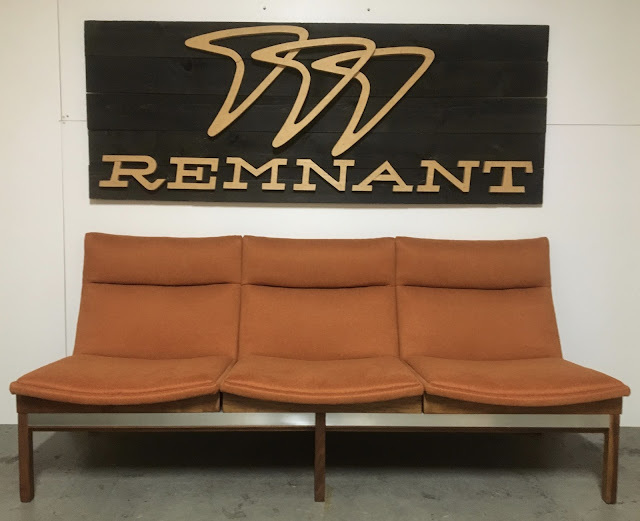 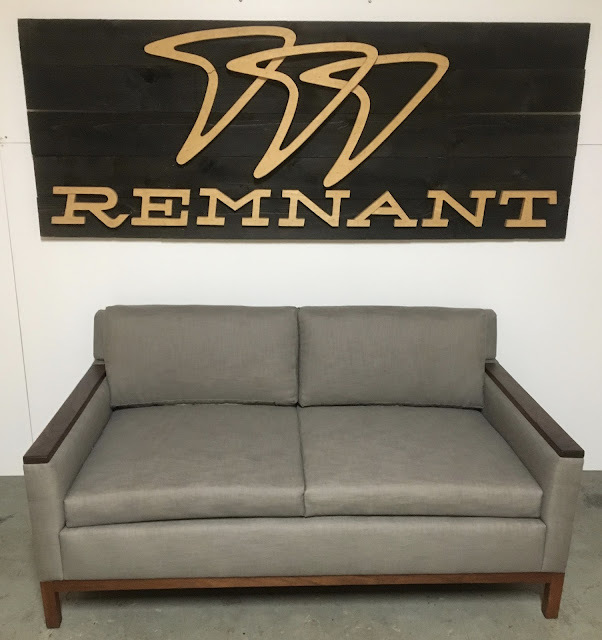 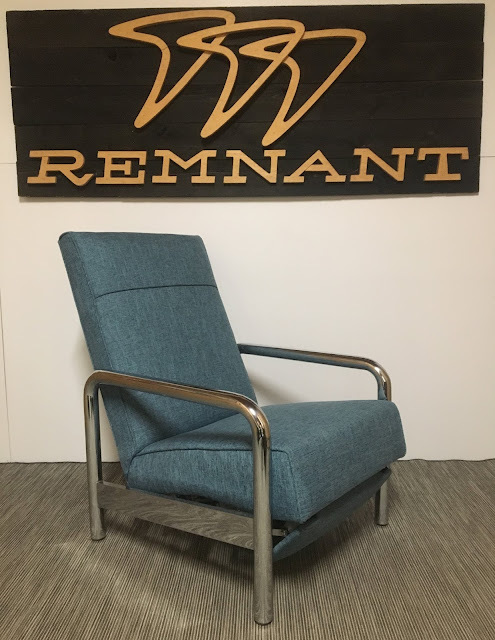 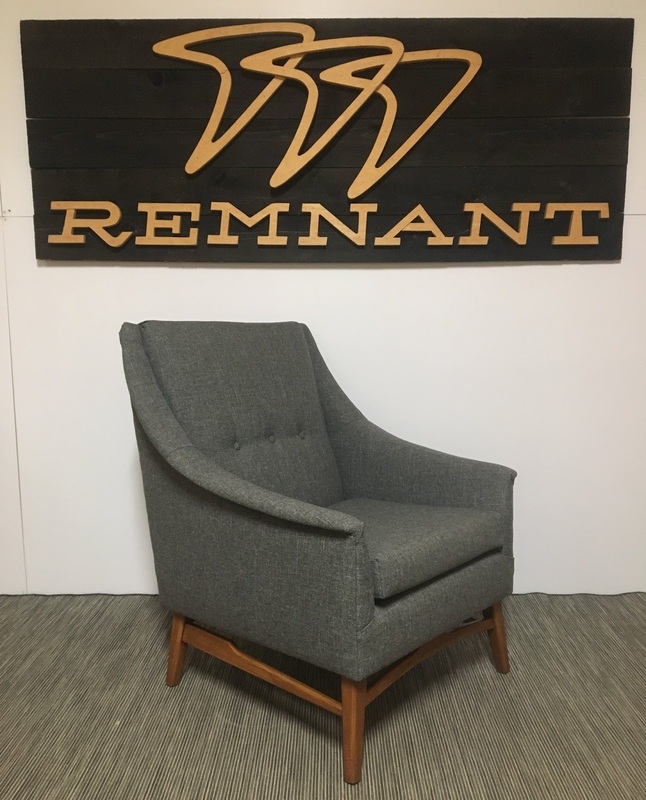 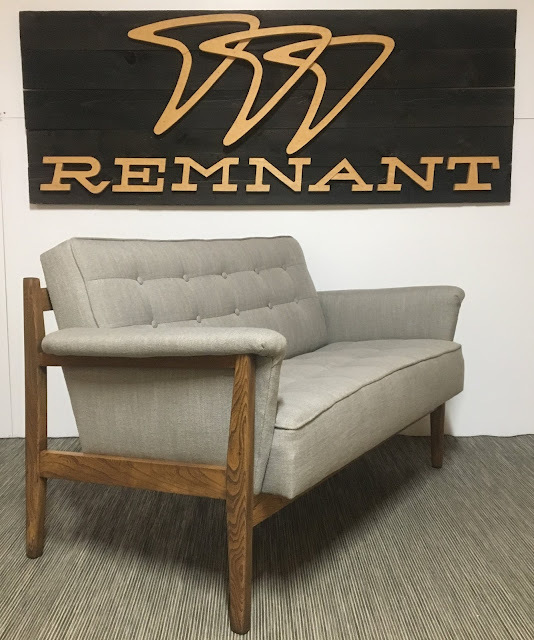 Please send an email to remnantpdx@gmail.com to schedule a viewing. 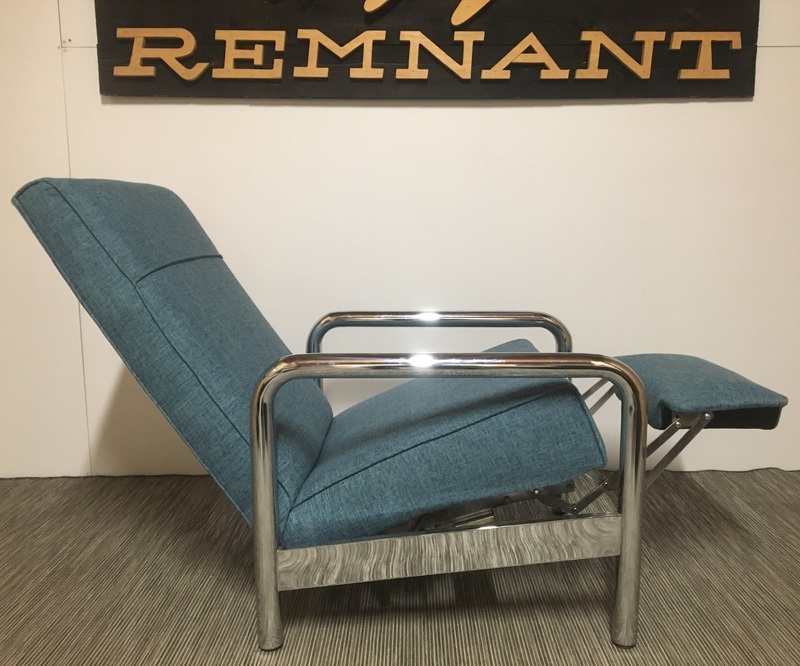 American mid century lounge chair and ottoman $795. 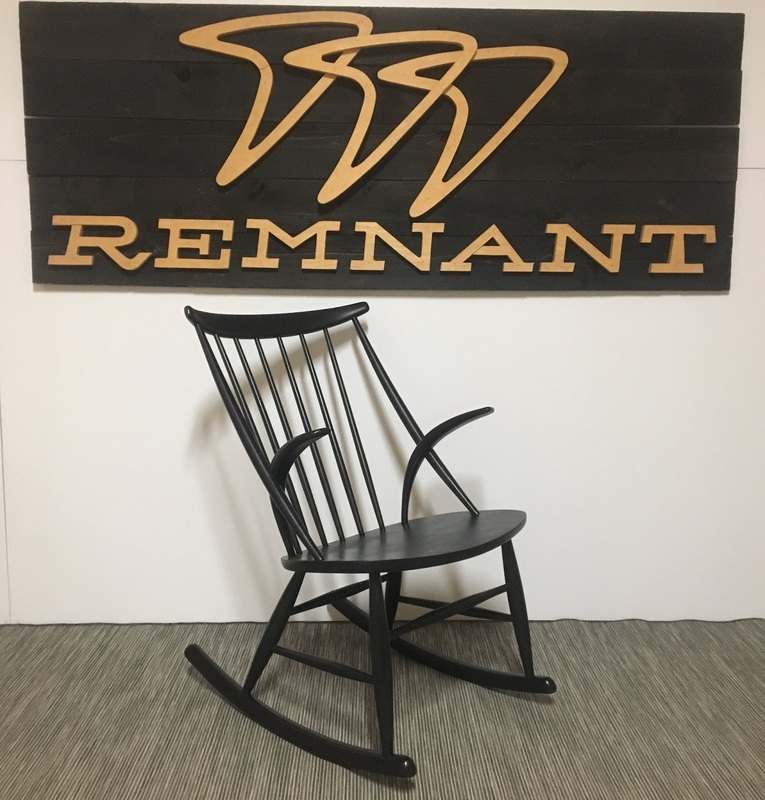 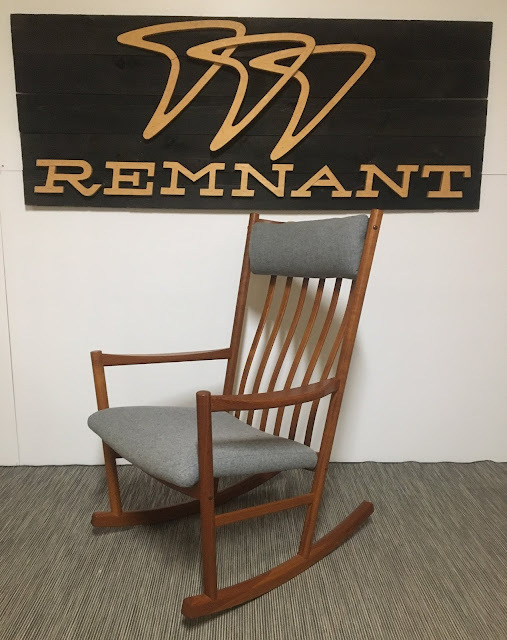 Danish ebonized rocking chair by Illum Wikkelso for N. Eilersen $495.